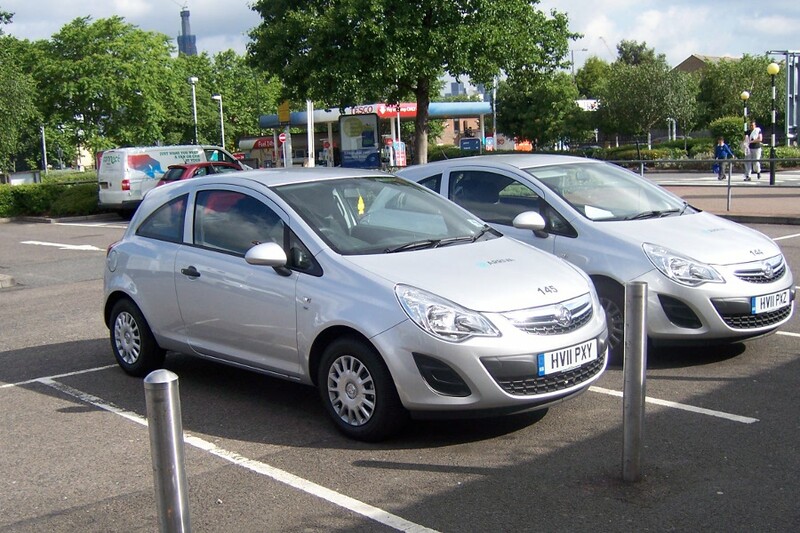 Details: Arriva London's large fleet of Vauxhall Corsa cars was extended in May 2011 with the arrival of (at least) two more, this time for Ash Grove garage. These are to a slightly revised design compared to the earlier cars, and also feature a lighter silver colouring. Numbered 144 and 145, the pair were photographed at Old Kent Road Tescos on 7th June.